A menacing wave of ransomware that locks up Android devices and demands victims pay $200 in Apple iTunes gift card codes is raising concern among security researchers. 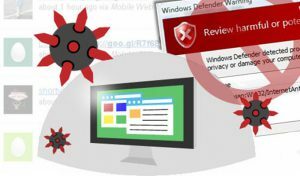 The ransomware attacks, they say, open a new chapter for Android vulnerabilities similar to Microsoft’s obsolete, unpatched and unsupported Windows XP operating system. 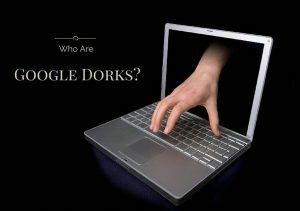 “Google dorking.” It sounds goofy, but it could be just the ticket for a hacker looking to stir mayhem. The search technique is one of several methods that bad guys can use to find vulnerable computer systems and trace them to a specific place on the Internet. All they have to do is type in the right search terms, and they’re well on their way. Here’s one that will be of interest to anyone that cares about computer security. 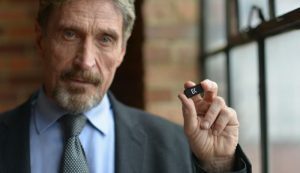 Maximum PC recently spoke to John McAfee, the antivirus creator who became infamous a few years ago for his adventures in Belize, about his recent offer to help the FBI break into the iPhone owned by the San Bernadino shooter. McAfee hopes that by hacking the phone himself, Apple will no longer be compelled to create a backdoor.